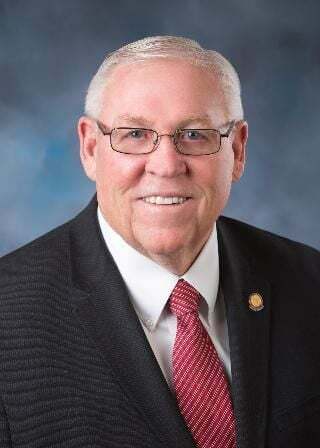 BOISE — A Twin Falls lawmaker introduced legislation Friday that would prohibit police from profiling motorcyclists. This isn’t the first time similar legislation has surfaced in the Legislature. A similar bill passed the House but died in the Senate in 2017, with some lawmakers questioning whether such a law was necessary. BOISE (AP) — A proposal banning law enforcement agencies from profiling motorcycles has crashed and burned in the Idaho Senate.